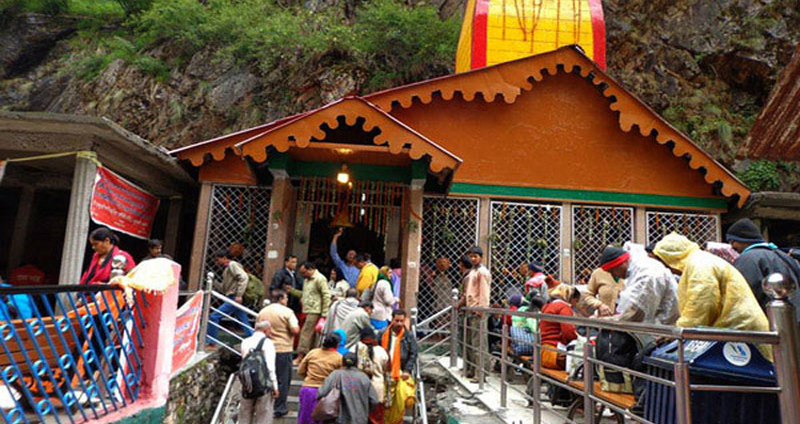 Chardham tourism offers a complete yatra package of Yamunotri Dahm. 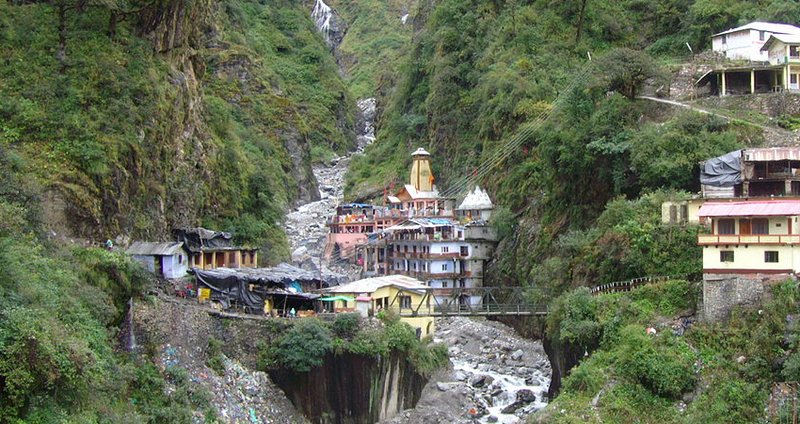 Yamunotri is the preliminary point of the Char Dham Yatra, and one of the most sacred pilgrimage sites of the Hindus. To be found at an elevation of 3293 meters above sea level, Yamunotri is positioned in the Uttarkashi district of the northern-state of Uttar Pradesh. To be found in the direction opposite to Gangotri, the road bifurcates from a destination recognized as Dharasu, someplace between Rishikesh and Uttarkashi and goes on to Yamunotri. The holy place can also be visited via Mussoorie and Barkot. 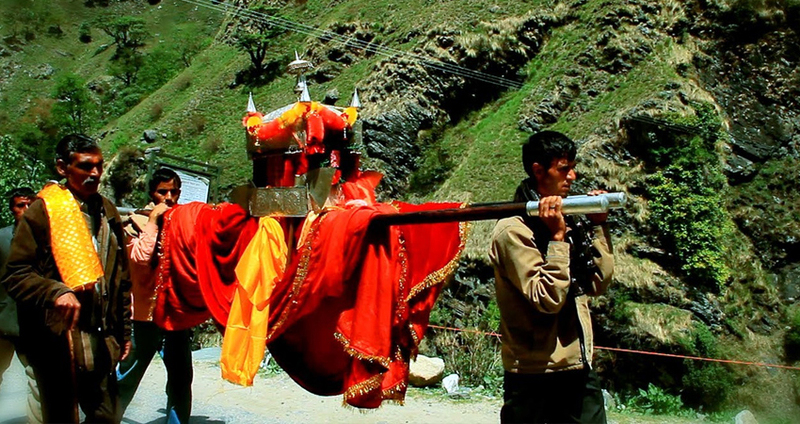 This Yatra is planned in the state of Uttarakhand, India. May and June months are the peaks months to visit Yamunotri. Yamunotri is the source of river Yamuna, the Yatra is measured most holy by the Hindu devotees and other religion also as it offers a calm of mind. This destination is also has geographical speculates, with its hot springs. Rice is cooked in these springs and offers here in the form of Prasad. This is an incredibly unique Yatra and one of its kinds as throughout winters this place is buried under a heavy blanket of snow, so the approach is very hard. The track along the river bank is quite outstanding, covered by a broad panorama of mountains. 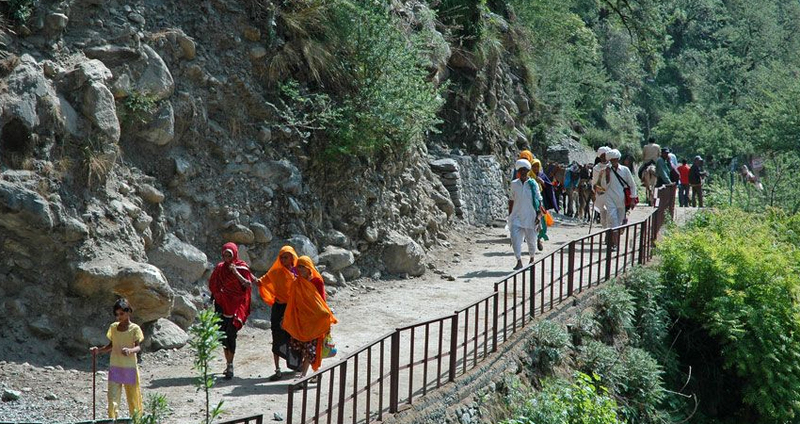 The whole trek to the temple passes through lots of large and small rivers, lakes, canals, forests, waterfalls, villages and meadows. 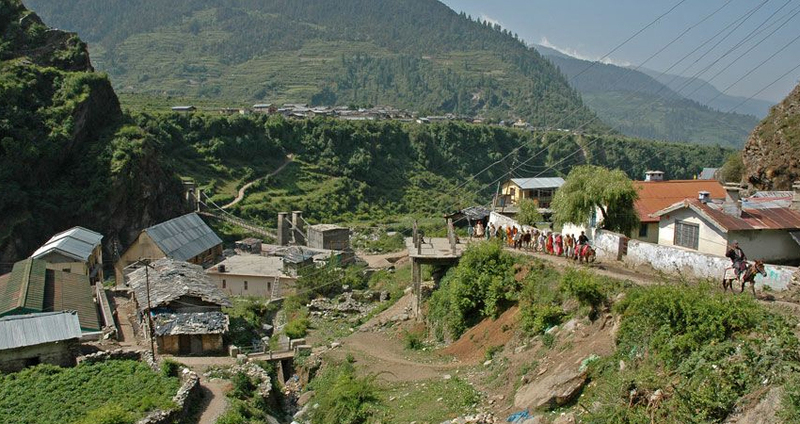 Yatra to Yamunotri will certainly cast a spell around pilgrims and they will be bound to come here over and over. Next day early morning after breakfast drive to Syanachatti via Mussoorie. On the way diverge from main road to Lakahamandal (5kms /one side), visit the ancient temple devoted to Lord Shiva. After temple darshan drive to ahead destination. Check in Hotel at Syanachatti. Next day early morning after breakfast, drive to Phoolchatti, trek start on from here to Yamunotri. And by walk / horse / Doli at own cost. Arrival to Yamunotri temple, One can cook rice by packing it in a cloth and dipping it in the hot water of the hot kund. Pilgrims take this cooked rice Home as "Prasad". Here near the temple "Puja" can be offered to Divya Shila, after taking bath in Jamunabai Kund's warn water and having "Darshan" of holy place "Yamunaji" returning to Hanumanchatti. Later on drive back to Syanachatti. Overnight stay at Hotel. Next day early morning after breakfast, drive to Haridwar, Check in Haridwar Hotel and overnight stay. Day : 5 Haridwar to Delhi(250kms / 7hr). Next day early morning after breakfast, drive to Delhi upon arrival Delhi direct transfer to Delhi railway station/ airport to board train or flight for onward destination.